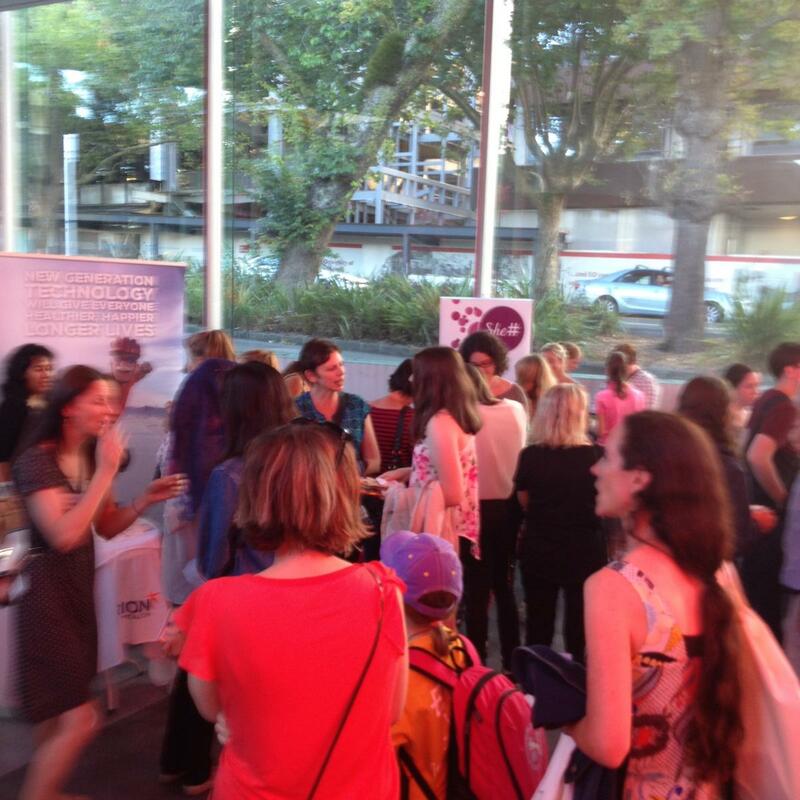 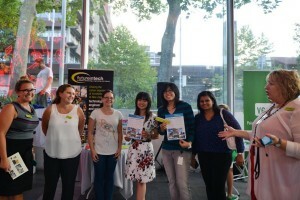 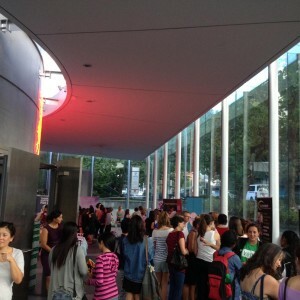 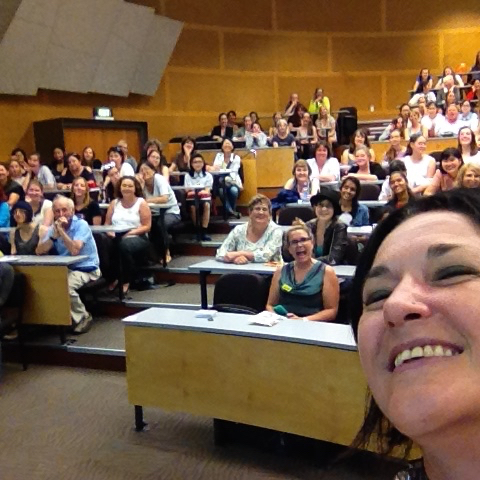 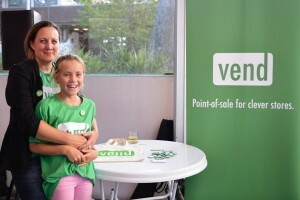 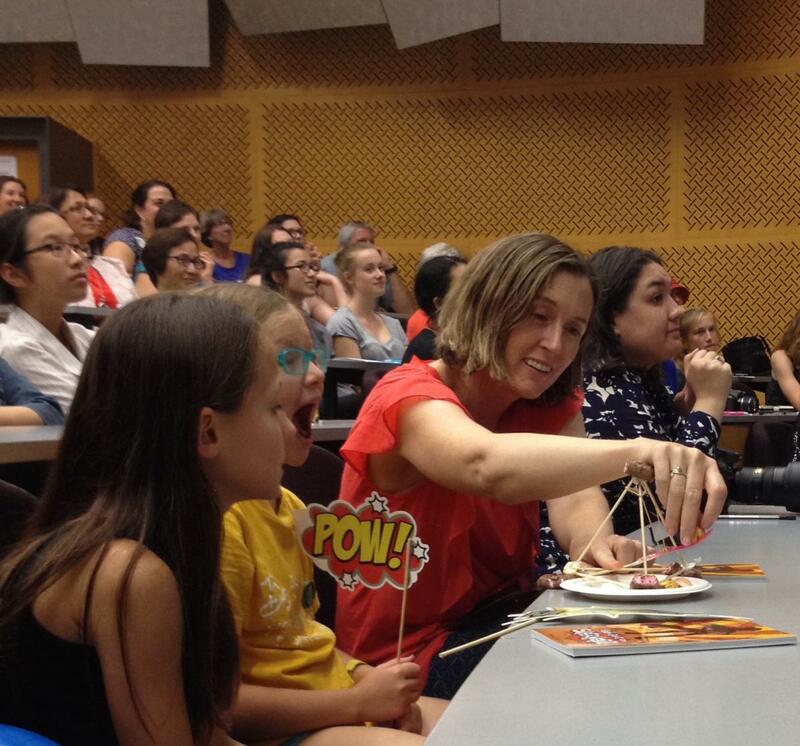 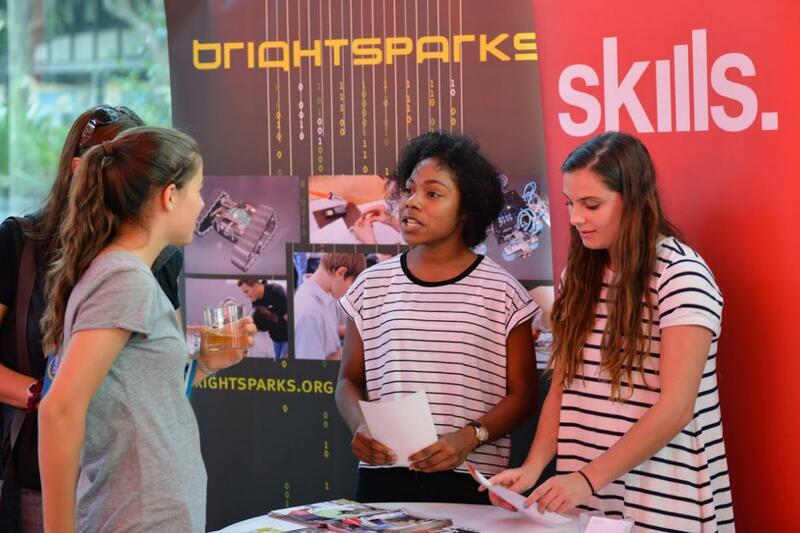 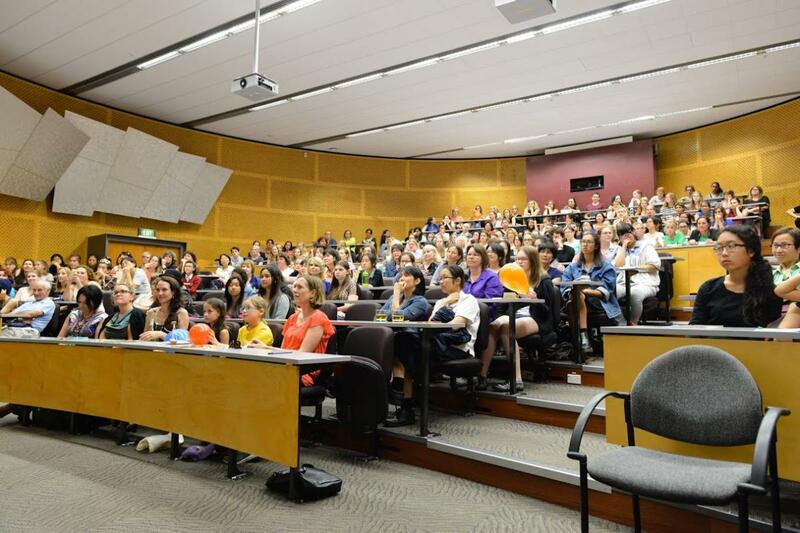 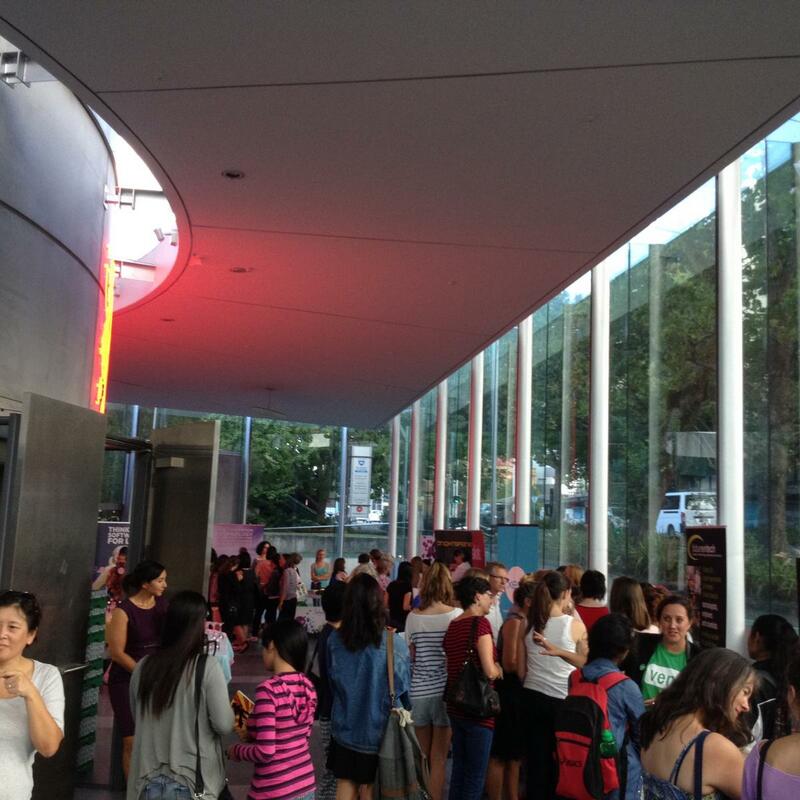 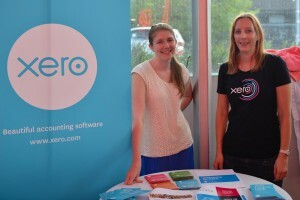 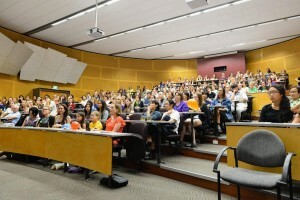 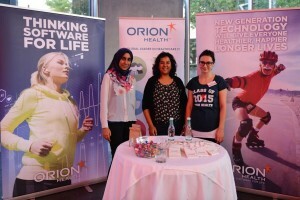 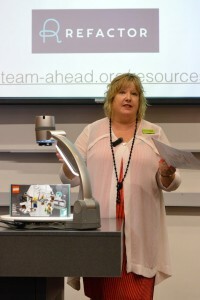 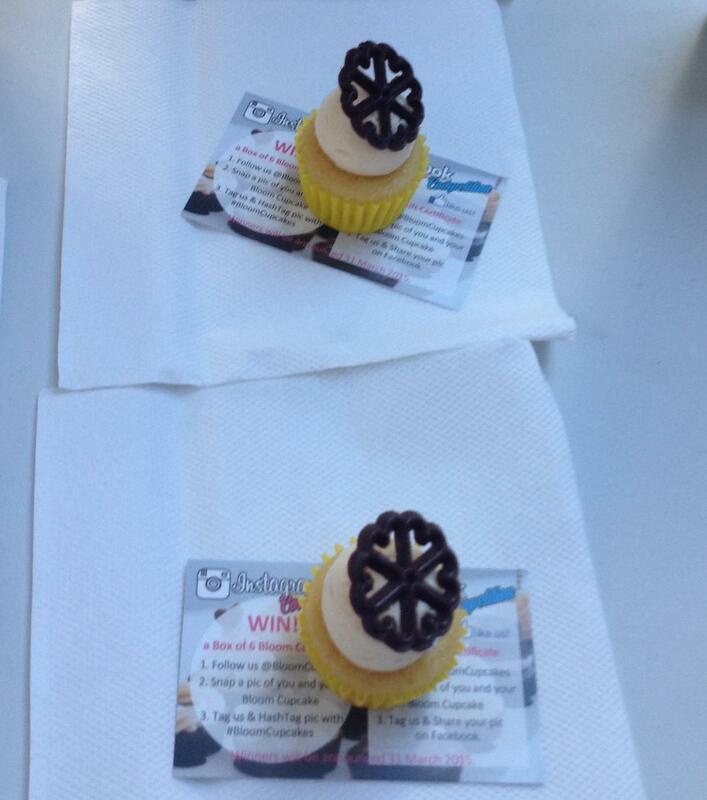 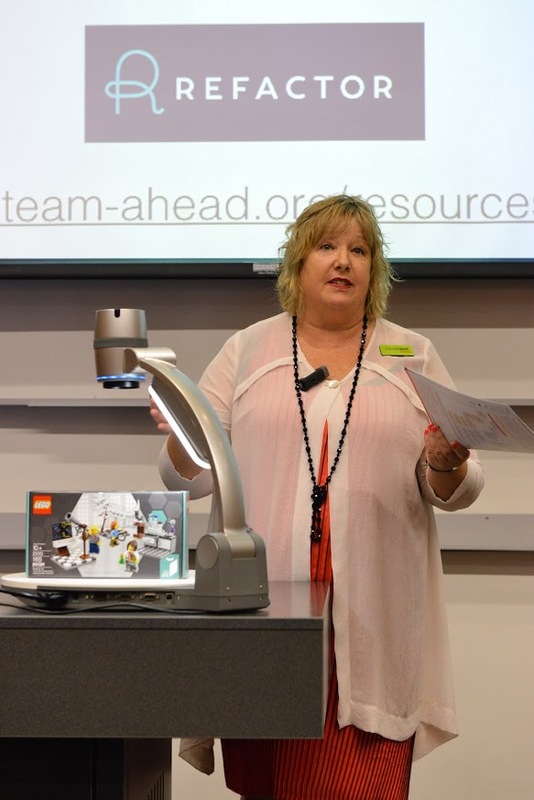 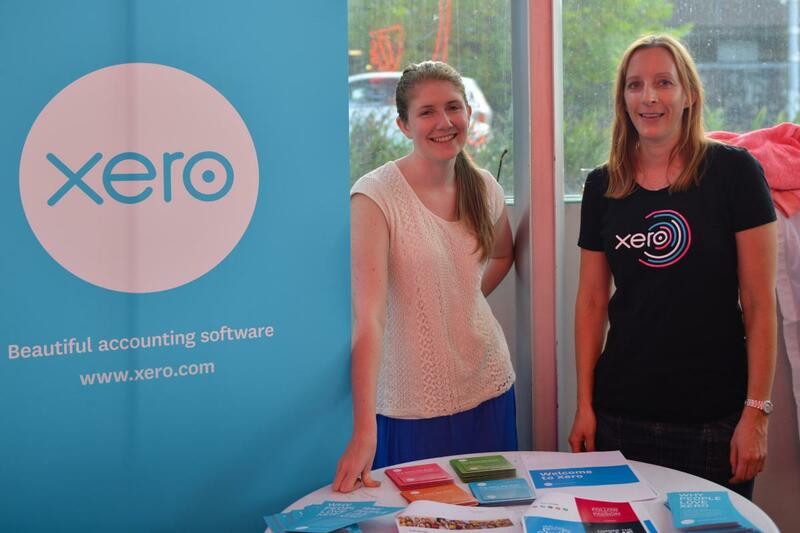 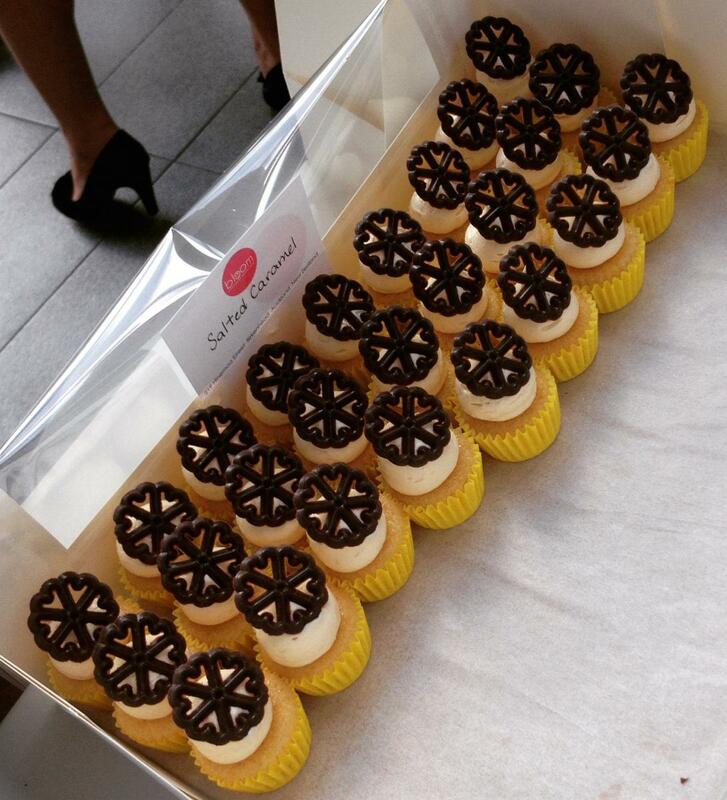 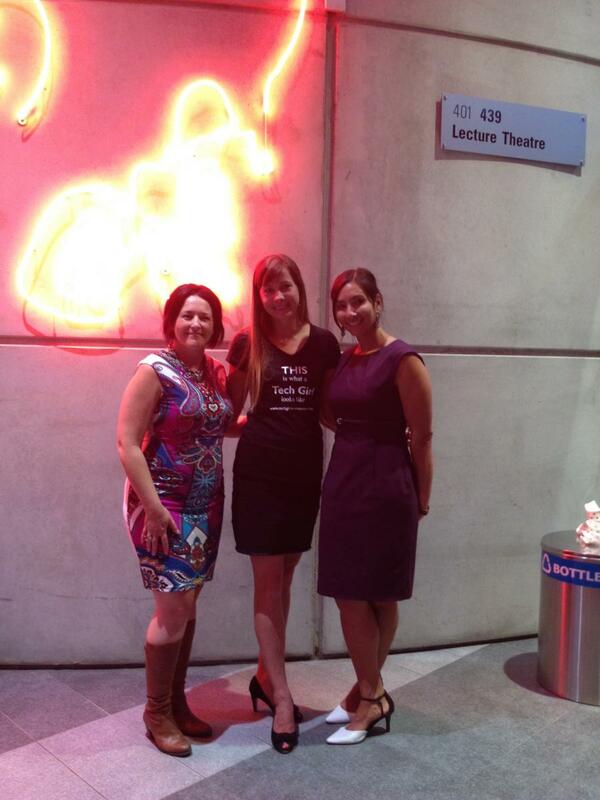 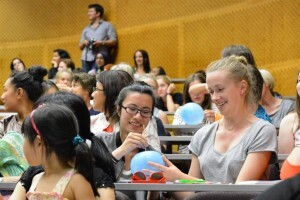 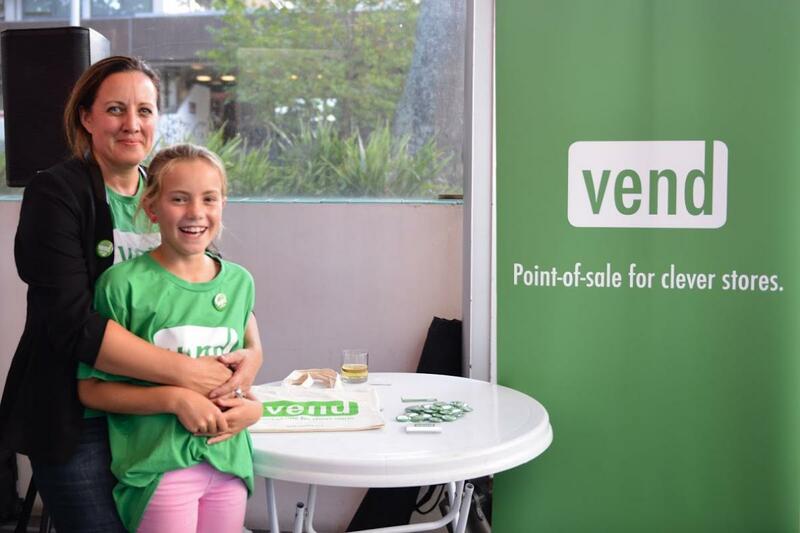 Our 27th of February 2015 event welcomed 350 Auckland mums and daughters at the Neon Foyer, Faculty of Engineering, University of Auckland. 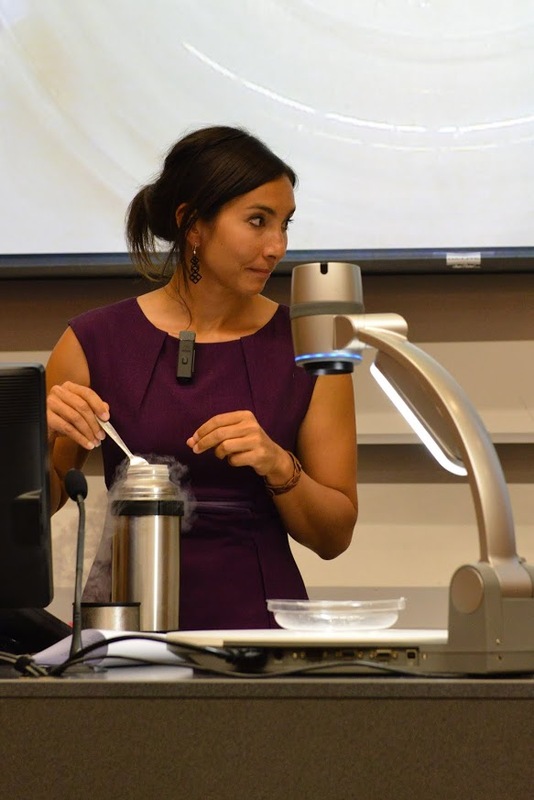 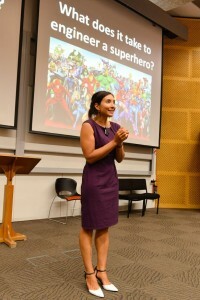 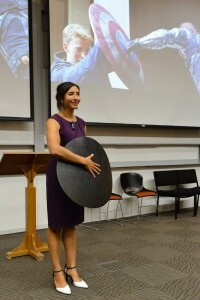 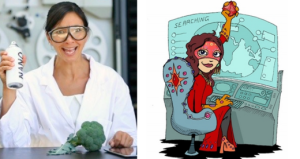 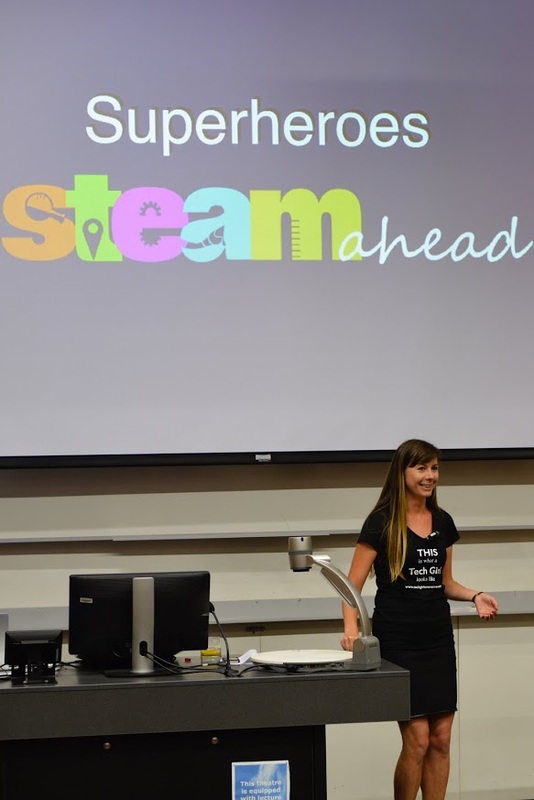 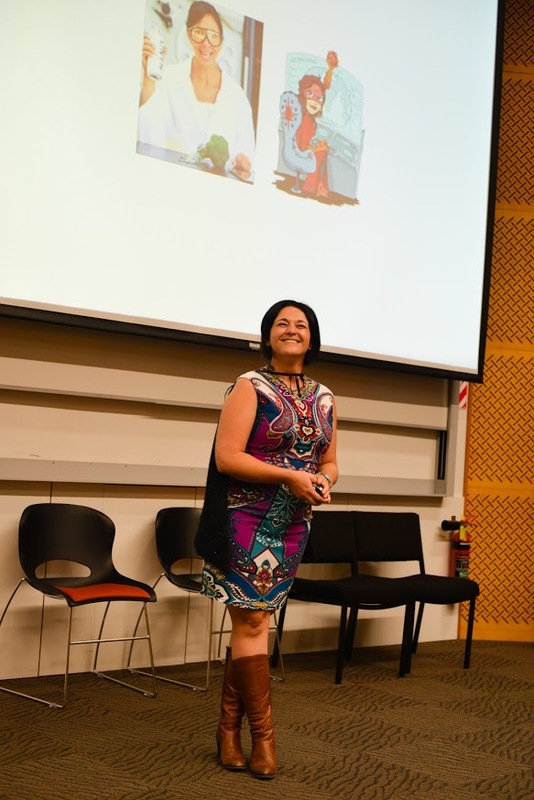 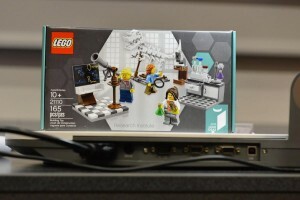 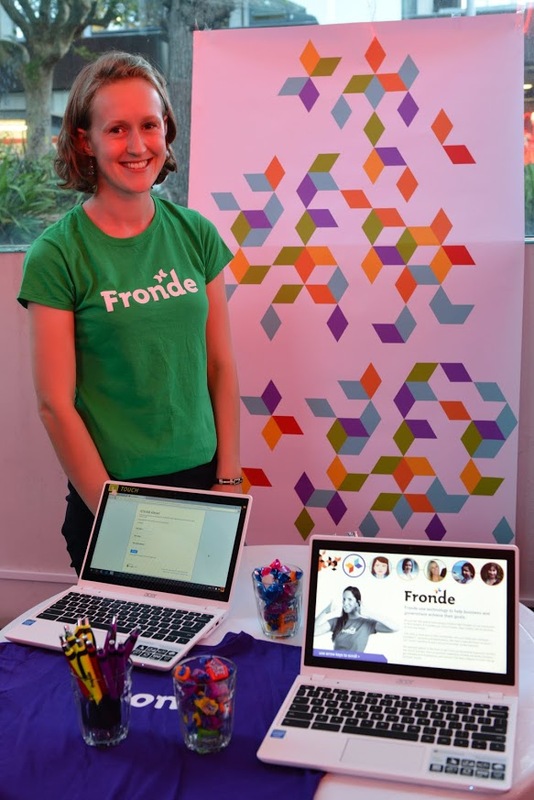 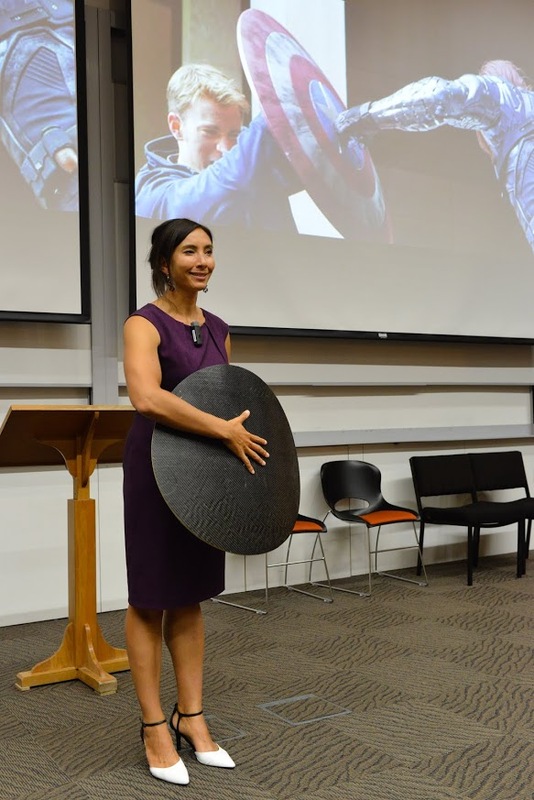 This time we were using the power of superheroes to promote careers in STEAM, with talks by two very special female superheroes: Nanogirl aka Dr. Michelle Dickinson from New Zealand and Jewella aka Dr. Jenine Beekhuyzen from Australia. At the end of the event each girl was given a free book “Tech girls are superheroes” to take home. 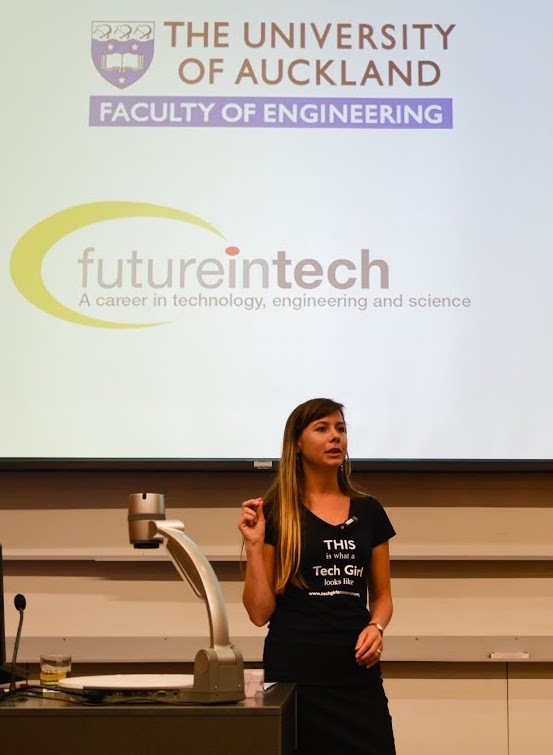 Apart from the inspirational speakers, there was also a small career fair, featuring the following organisations: Entopix, Fronde, Futureintech, LIC, Orion Health, She#, Skills, SummerOfTech, Vend, Westpack and Xero. You can learn more about these companies on our Sponsors page. 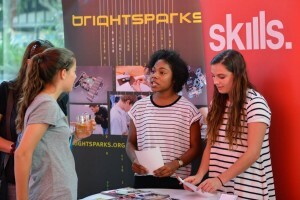 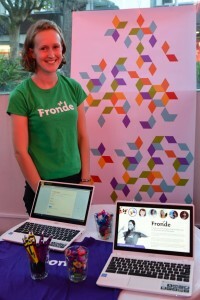 The event was free, thanks to not just these companies, but also pledges from private people through our PledgeMe campaign. 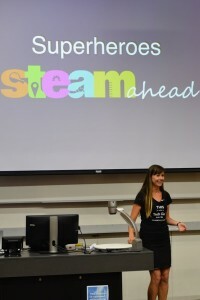 And of course, the STEAM ahead team volunteers have put in many hours of work to make this happen. 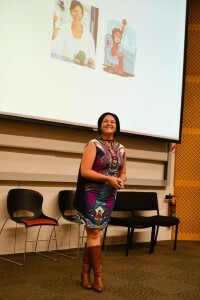 These photos are a mix of professionally taken shots by Roxanne Anderson (www.foxylicious.co.nz) and quick snaps by Jenine on her phone.